We recently relaunched our children’s ministry with a new name and a renewed vision. Our desire with Kid City is that it encourages all within to share the love of Jesus in our communities and in our city. We draw our vision from Matthew 5:14 which says, “God is not a secret to be kept. We’re going public with this, as public as a city on a hill.” We want to teach our kids and families that the light they carry was made to shine. They are made to be a beacon, drawing everyone around them into a relationship with Jesus. Our desire at Vineyard Life Church is to see the love of Christ made real in the lives of all those we encounter! 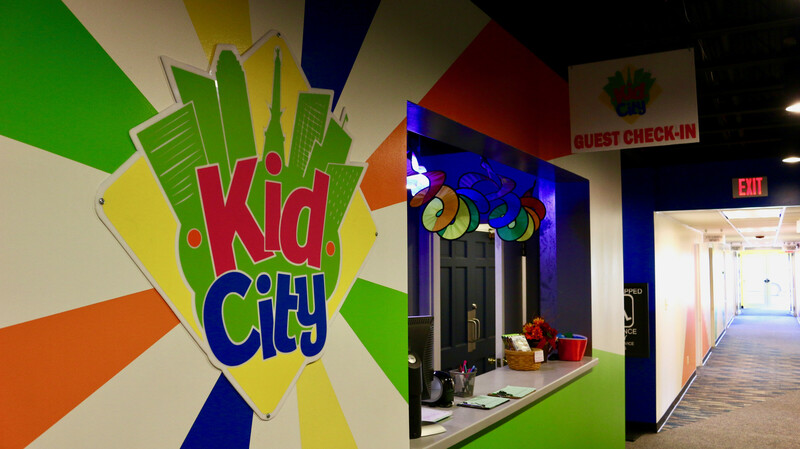 Kid City is a safe, fun, and interactive experience designed with your child in mind. We want kids to discover who Jesus is, learn to follow Him, and share His love with others. Our Kids classes are available during all of our adult service times, so while you’re attending worship in the auditorium, your kids will be learning about God on their level. 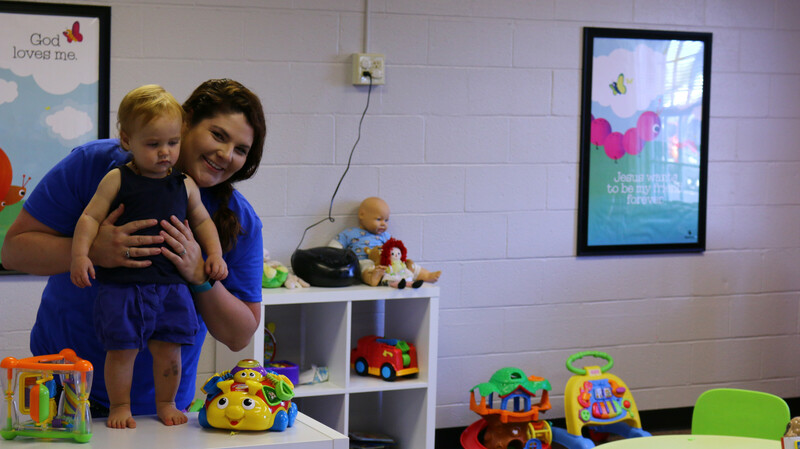 You can feel good knowing your child is experiencing a high-energy, Christ-centered environment created just for them. We take several precautions to ensure that we create an environment that is safe and secure for your children. You and your child will receive a unique, secure ID code that must be returned when your child is picked up. No one else will be able to pick up your child without this code. We use a texting system to contact parents if they are needed at any time during the adult service. All volunteers must go through a criminal background check. Allergies and other special medical conditions will be identified when you register your child and printed on your child's name badge. 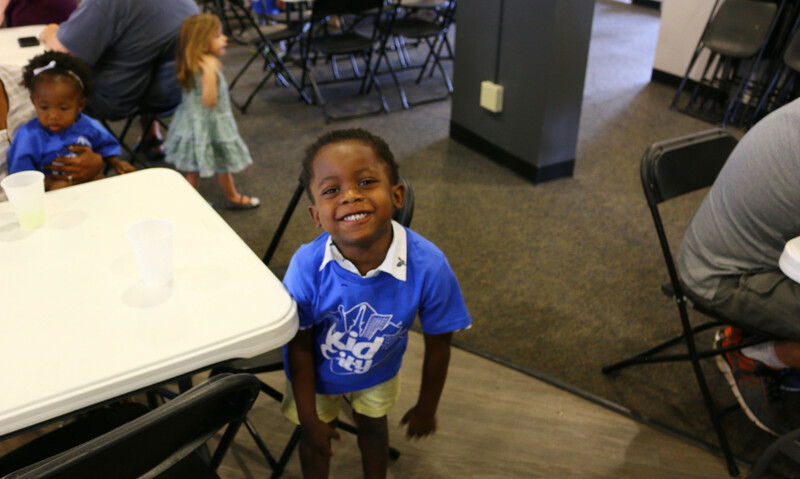 To register your child for Kid City, arrive at the Kid City registration booth 10-15 minutes before service starts. Fill out the registration card, then your child will receive a badge to wear to Kid City and you will receive a badge to keep with you. You will need your badge to pick up your child after the service. Registration begins 15 minutes before every service. This gives you plenty of time to drop off your children, grab some snacks and make it to service in time. We encourage you to allow at least 10-15 minutes for registering your child and dropping them off the first time. 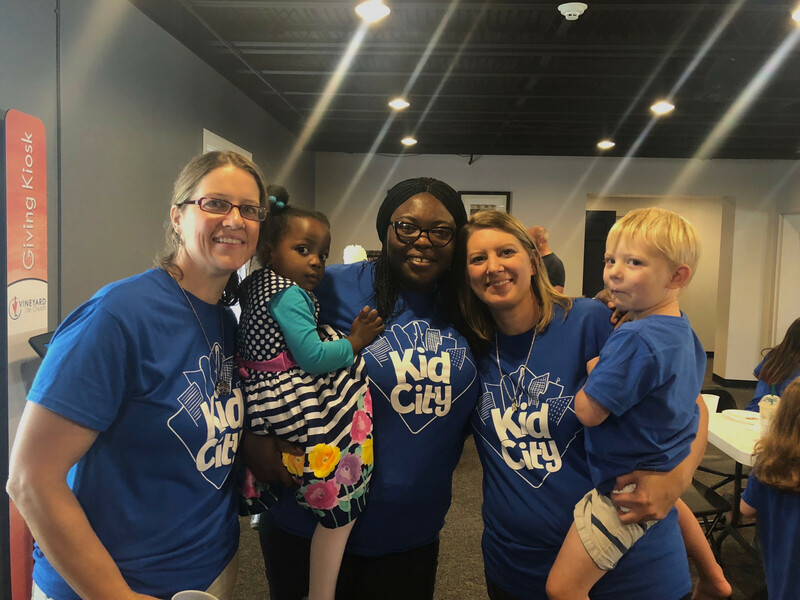 We have several opportunities for parents and non-parents to be involved in Kid City! To find out more information on becoming a part of our team, contact Melissa Miller for our Indy Campus, or contact Emily Roy for our Brownsburg Campus. Contact us and we'd be happy to help you out, answer any questions you have or provide resources for you and your family.